What are the top landmarks in Haworth? 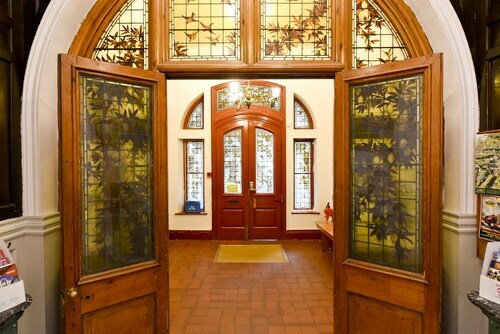 You can spend time exploring the galleries in Bronte Parsonage Museum during your travels in Haworth. While in this culturally rich area, you can savour the lively bars. Catch an event at First Direct Arena during your trip to Leeds.Wander the area's university campus or simply enjoy one of its lively bars. Enjoy the student vibe around University of Leeds, a top university in Leeds. Make time to visit the area's shops or simply enjoy its lively bars. One of the largest city parks in Europe has a huge expanse of parkland, woods, lakes, gardens and lush tropical glasshouses to explore and enjoy. Discover the world of weaponry at this purpose-built museum, which contains the national collection of arms and armor from throughout the ages. Take in a show or just stop by for a photo at O2 Academy Leeds, one of the best theatres in Leeds. Amble around this family-friendly area's university campus or experience its acclaimed theatre scene. 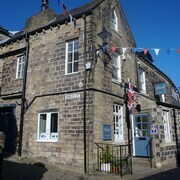 Friendly and charming hostel within walking distance of Haworth. Within walking distance of the sights of Haworth. 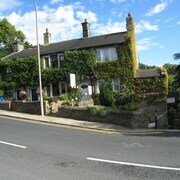 - Haworth is such a lovely place and the B&B located perfectly in the centre. We would return if visiting Haworth again. 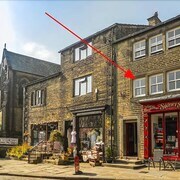 Based in Haworth the Bronte museum is within walking distance, up a hill with many interesting shops/pubs to look into and places to eat. 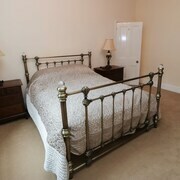 The property is beautiful and has been lovingly restored. The rooms are a little small but that is the nature of the property. 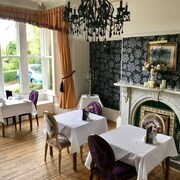 Excellent service from both Josie and Brendan and the breakfast is to die for ! Very lovely &friendly hotel in a pleasant and picturesque location. 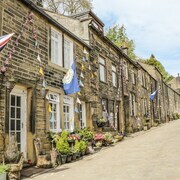 Explore Haworth with Expedia's Travel Guides to find the best flights, cars, holiday packages and more!